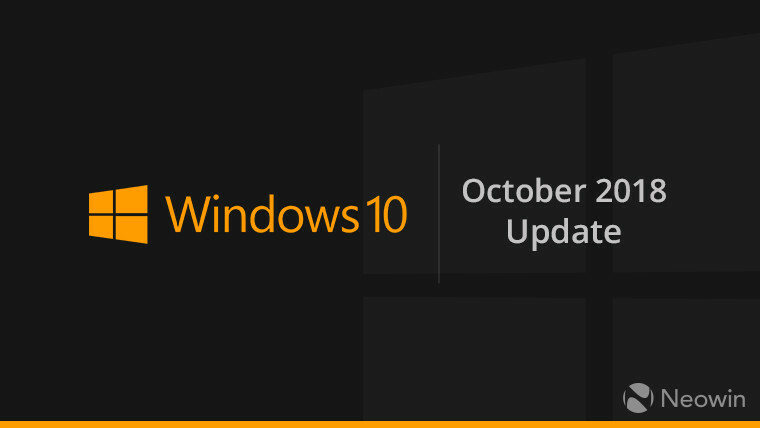 In a blog post today showing off some of the new Windows 10 PCs that were announced at IFA 2018 in Berlin this week, Microsoft formally announced that the next feature update to Windows 10 will be called the October 2018 Update, as has been rumored. The name continues with the trend that was started earlier this year with the April 2018 Update. As can be seen in the latest Windows 10 Insider Preview builds, the version number for this update will be 1809. However, that’s not the same across different classes of Windows 10 devices. For example, this update, codenamed Redstone 5, will be version 1810 on Xbox One consoles. A big focus of the Windows 10 October 2018 Update is stability, but it does contain some new features, such as Your Phone. Your Phone is an app that will allow you to interact with your phone’s photo gallery, and also send and receive SMS messages, make and receive calls, and more. This is an app that’s available in the Microsoft Store, and those on the April 2018 Update should get the app update as well, at some point. There’s also a dark-themed File Explorer. The most awaited feature, Sets, was canceled during testing, or at least postponed. It will likely show up in the previews for the next feature update after this, codenamed 19H1. In other news, Microsoft noted that Windows 10 is still only installed on “nearly” 700 million devices, a number that hasn’t changed since Terry Myerson announced he was leaving the company in March. Windows Insiders will likely see the final RTM build of the Windows 10 October 2018 Update in September, with the public rollout in October. Weekly poll: is the Razer Phone 2 the best gaming phone?